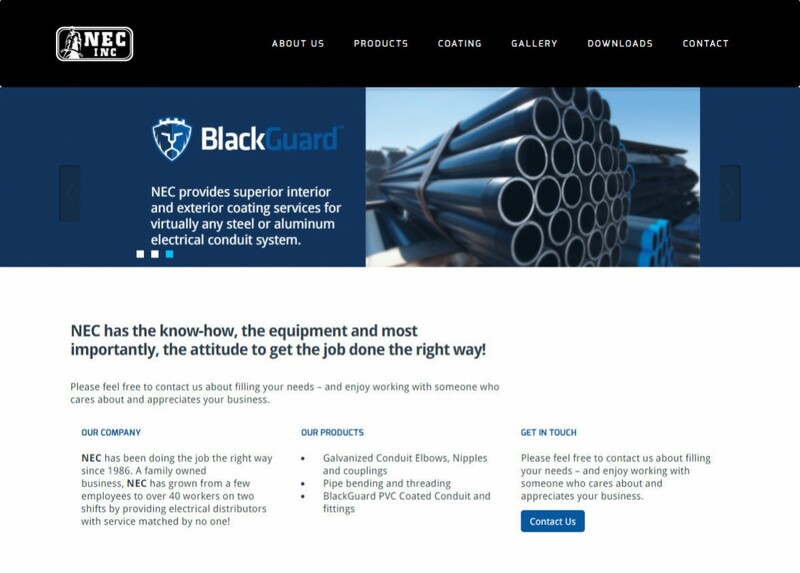 NEC inc. is a rebuild of a previous site taking advantage of the power of Craft CMS and modern web development technology. 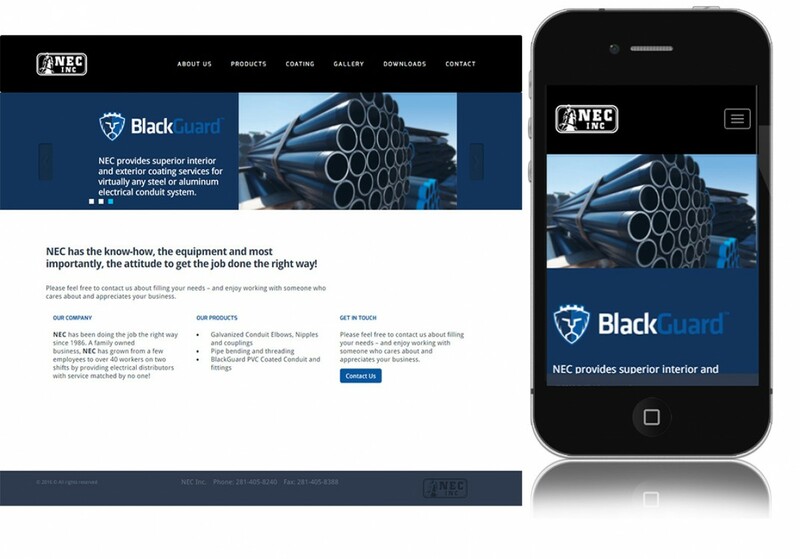 The client wanted a requested a CMS but wanted to keep the existing design though with modifications to make it responsive. This build used the existing design, however the entire codebase is a rebuild that both modernized and streamlined the site. All content is easily editable by the client. project management by Design by Hawkeye.